Add them to foods you already eat. Top salads, grains, and fruit. 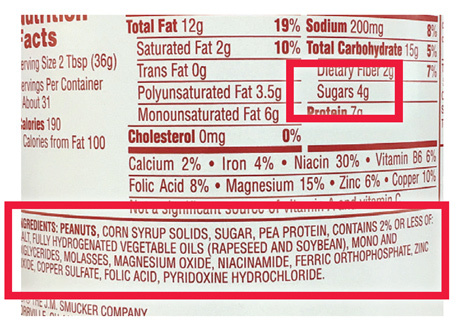 Choose a product with minimal ingredients. 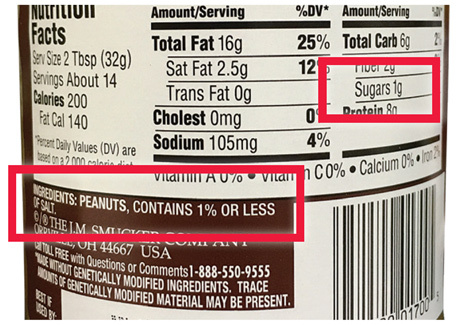 Select a product with minimal added sugar and salt. 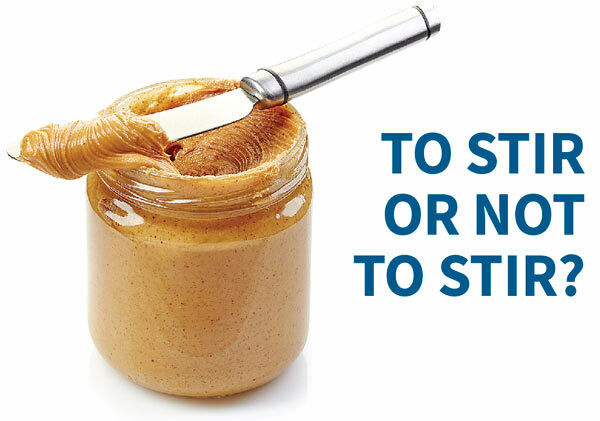 To stir: You can buy nut butters that are just nuts and a little bit of salt. 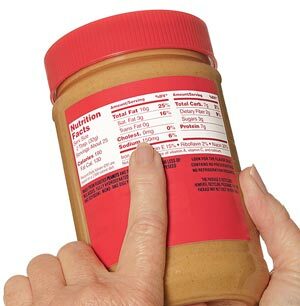 As these products do not contain an emulsifier such as palm oil to keep the components of the nut butter combined, you will need to stir them before each use to mix in any oil that has naturally separated out over time. 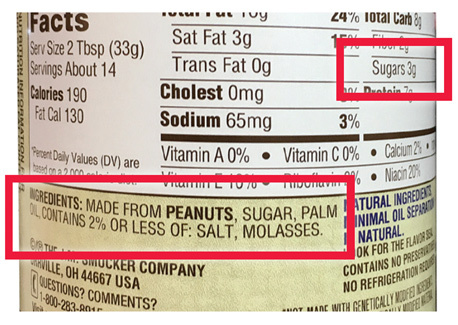 Not to stir: If buying a nut butter with an emulsifier such as palm oil, look for a product with minimal added sugar.